Refine your search by choosing a brand and a year then press the view button. Click image to enlarge and download. 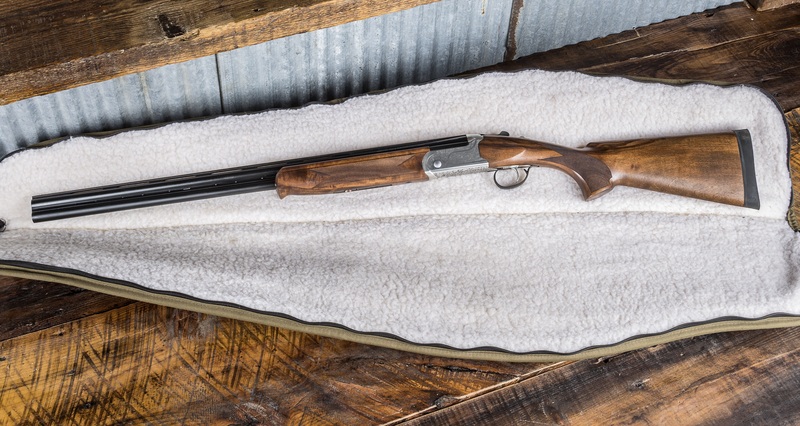 WESTFIELD, Massachusetts - April 10, 2019 - Stevens’ new 555 Enhanced doles out world-class over-and-under performance — and now does it in 16-gauge. Shipments of these firearms have been delivered to dealers. The field- and trap-tested platform is light and handles fast, thanks to a lightweight aluminum receiver that’s scaled to gauge and reinforced by a steel insert. It’s also loaded with features, including a stylish Turkish walnut stock and chrome-lined, 28-inch carbon steel barrels. The available model list below also includes the standard 555 blued receiver without engraving option. Learn more about Stevens by Savage Arms. Visit www.savagearms.com.